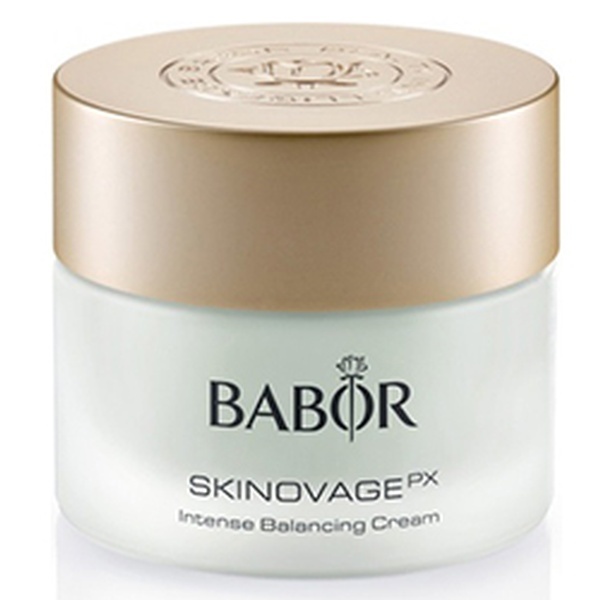 A balancing face cream in a lighter consistency (3 points) for combination and oily skin. 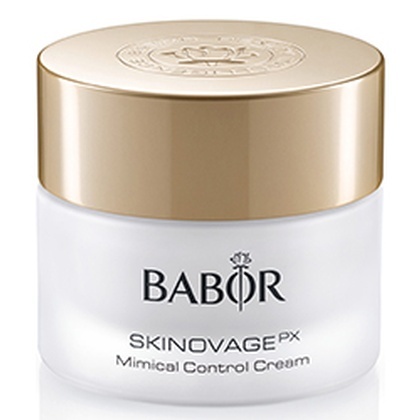 This cream can be used as a 24-hours cream or as a night cream in combination with Daily Mattifying Cream. 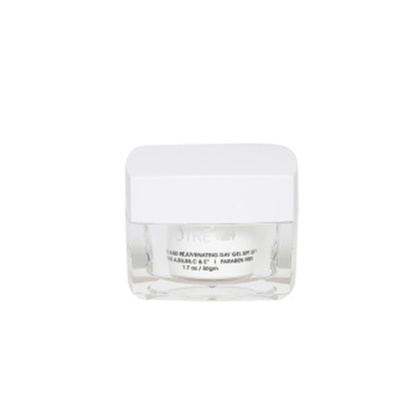 Result: Regulates the sebum/moisture balance, mattifies, and refines the pores for a visibly balanced, even and matt appearance.